The Rhythmosaic Sengupta Dance Company is on a constant tryst of pushing boundaries in the field of classical & contemporary movement art. Their experimental movements retain traditional nuances while exploring contemporary possibilities. 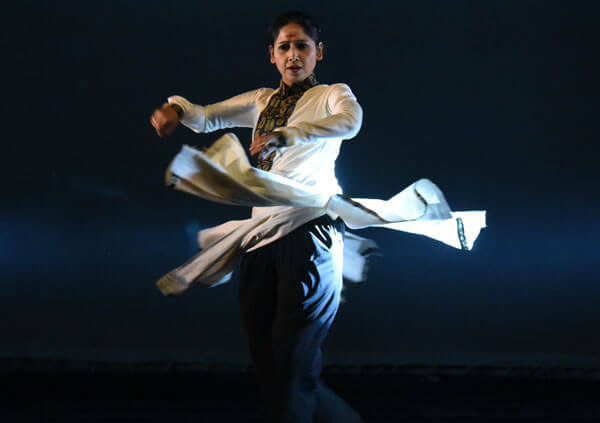 Based on the techniques of classical Kathak and jazz, their performers have trained for years in these two forms with Ronnie and Mitul Sengupta. Rhythmosaic will be in presenting a dance piece in collaboration with the students of the School of Dance, Hong Kong Academy of Performing Arts.